Before we officially sign out for the weekend, here’s the compilation of today’s edition of the Big 5 Daily. Big news! 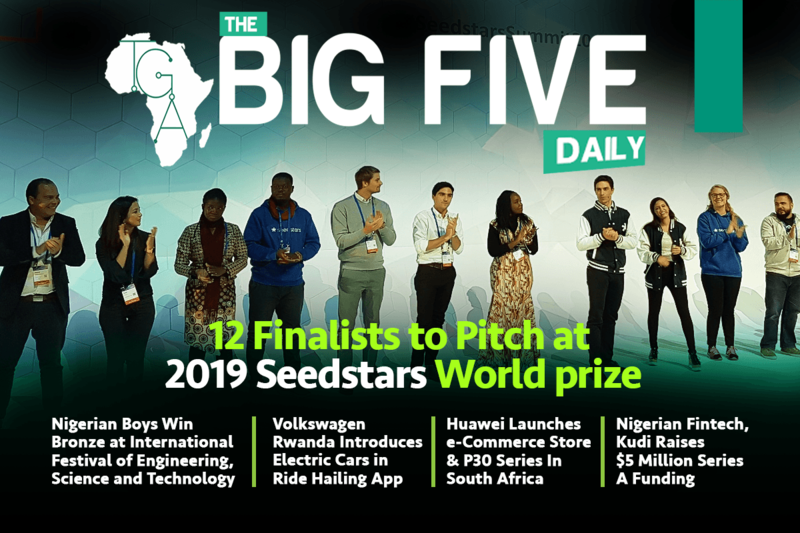 Three African startups are listed among the 12 startups that will compete on the 5th of April 2019 in Tunisia for the title of 2019 Seedstars Global Winner, with up to $500,000 for grabs in equity funding. 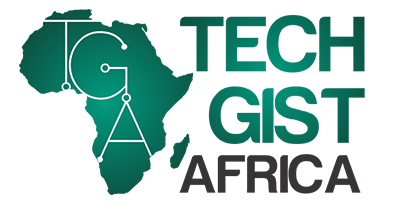 The three African startups are Ghana’s agritech firm, Cowtribe; Kenya’s fintech, Bluewave and Rwanda’s fintech Benefactors. 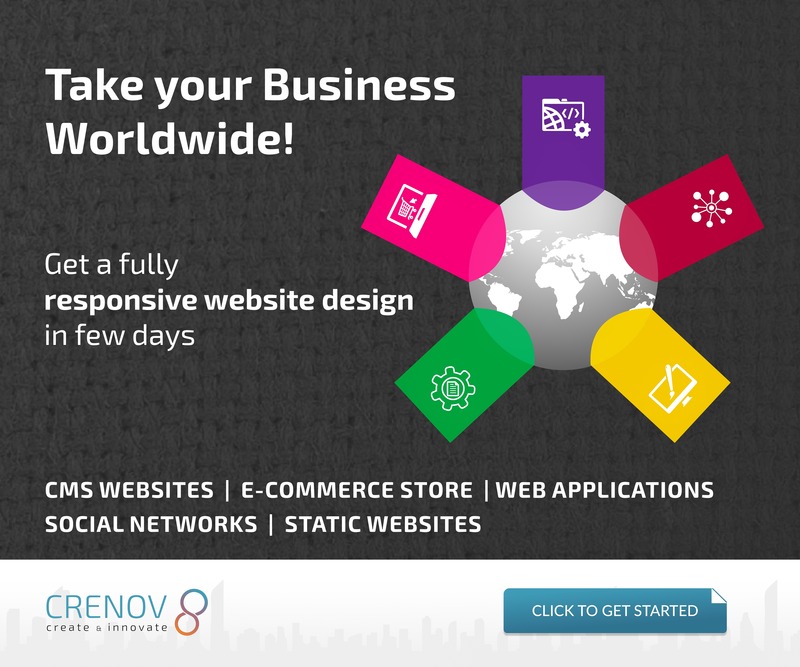 Four startups from Latin America were chosen, three from the Middle East and two from Asia. Each finalist will pitch for two-minutes in front of a judging panel at the summit. Moving, four Nigerian boys from St John’s Science and Technical College, Alor in Anambra State went home with bronze medals at the International Festival of Engineering, Science and Technology which took place in Tunisia. They built a device called the Adaptable Alternative Power Supply for Sub-Saharan Africa. The device, an electric inverter with a solar panel that absorbs energy from the sun, stores the energy in inverter and subsequently distributes it to households and offices as the case may be. Also, Huawei has launched an e-commerce store that would sell all its products available in South Africa directly to the public. This was revealed at their official South African online store at the P30 series launch event. This means that its phones, tablets, laptops, accessories, and watches will be available in the online store. Promotions and unique offers will be exclusively available online, aimed at giving customers more options to find and purchase Huawei products in the country. We also have news that, Nigerian fintech startup, Kudi has raised a $5 million Series A funding round to grow its team, increase the size of its bank agent network, and launch new financial products. Kudi will use the funding to expand its agent network and recruit 15 new team members. It also intends to partner with commercial banks and other financial services providers to launch new products that include offering insurance, loans, and savings. Finally, Volkswagen, one of the world’s biggest automotive companies, is testing the future of its global ride-hailing business in Rwanda as part of its expansion strategy in Africa. The ride-hailing application, branded “Move Rwanda”, is a milestone project that would provide better mobility. This project is part of an initiative to use Rwanda to test the future potential of a full-fledged ride-hailing service. That’s it for today’s edition of the Big 5 Daily.